Friends, if you haven't been to Trader Joe's recently, get your heinies over there! The store is chockful of holiday treats and goodies. It occurred to me yesterday as I was filling my cart that I think Trader Joe's has become my new Target. Somehow I wind up at checkout with a cart full of impulse purchases and have forgotten what I walked in to buy in the first place. 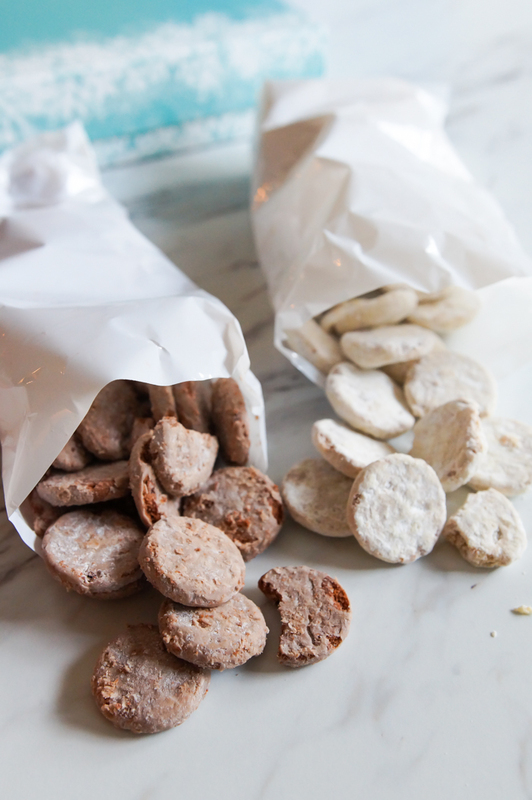 Today, we're reviewing Trader Joe's Winter Tea Cookie Duo. It's a one-pound of cookies in a decorative box. Two varieties of cookies are inside: gingerbread and hot cocoa. The box costs $5.99. 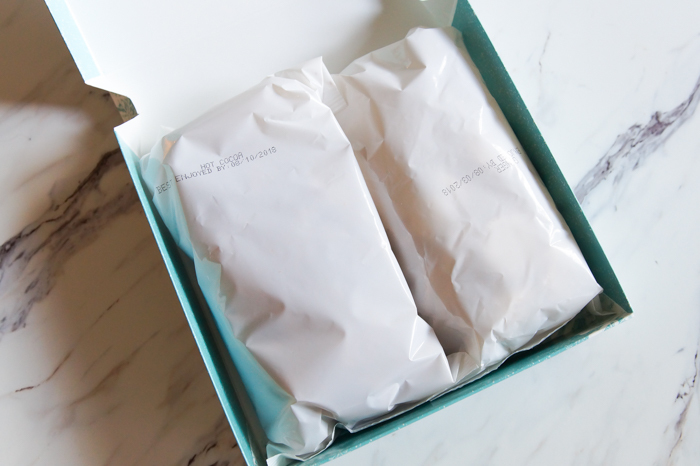 She said: For such a pretty box of cookies, I was surprised to see them packed in plain white bags on the inside. I thought they'd look more....gift-y? On to the cookies themselves - they're small and dusted with sugar, reminiscent of wedding cookies. The hot cocoa variety nailed the flavor; it tasted just like hot cocoa. The gingerbread cookies were sweet and tasty, but lacking in gingerbread spices. They're small and dainty, and as the box says, they'd be perfect with tea. He said: I bet you can't eat just one! I certainly couldn't. These are excellent with or without tea. I suppose, though, if consumed with hot English tea, in a grandiose building, these tasty treats would be even better. Both flavors are perfect! I highly recommend this TJ's product. 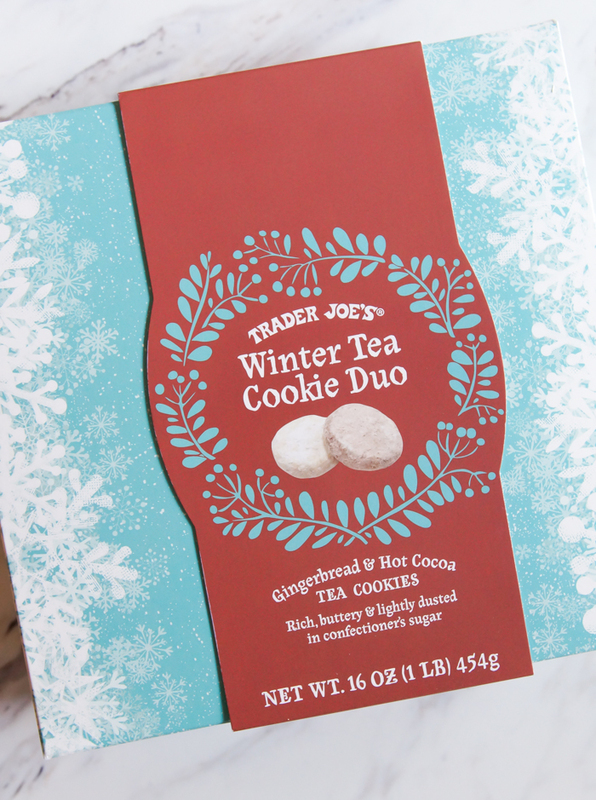 Trader Joe's Winter Tea Cookie Duo: We liked them! Thousands make $500 -$3500 a month taking paid surveys online! Companies will pay you money for your opinion. You need to get started and gettng paid today. Productivity and efficiency both are very important. They enlighten very well that how to increase productivity in an efficient manner. It's good that someone is writing about it. It looks pretty good.